“The one through line of my early twenties was that there was no through line.” After many years of random jobs and a prolonged stint at the Metropolitan Opera, Casey made a pledge to himself that he would establish his career path by the time he was 30. Food was always heavily involved in Casey’s life, it was a love interest of his but always something in the background. That is until he and a friend set themselves a challenge to set up a company in 30 days. They developed a spicy honey with quality ingredients from the Hudson Valley, Bushwick Kitchen was born. Three years later, they now produce 7 products ranging from honey, maple syrup and hot sauce. Casey discusses the early challenges in his first entrepreneurial endeavor, how he rolled with the punches, and how all those random, unrelated jobs in his twenties aligned to mould the multi-dimensional entrepreneur that he is today. 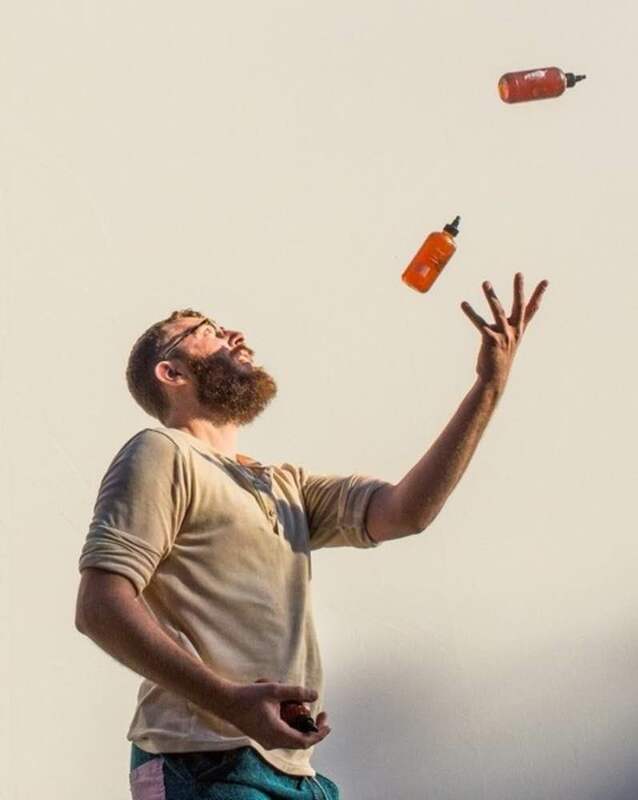 Bushwick Kitchen Casey Elsass food food entrepreneur honey hot sauce maple syrup Patrick McAndrew spicy honey Why Food?